Ultherapy also known as Ultherapy become very popular in the past two years due to a large number of reports and articles in the media. It has been featured on Dr. Oz, The Doctors, 20/20, Good Morning America, the Today Show, Wall Street Journal and just about every high profile fashion magazine. What is Ultherapy all about? Ultherapy uses focused ultrasound energy at very specific depths below the skin. Ultherapy passes through the surface of the skin and works from the inside out to lift the skin and tighten the muscle at the same time. The ultrasound energy used in Ultherapy reaches down to the same layer skin that is reached during a traditional surgical facelift. This energy stimulates the growth of new collagen and elastin. Patients see results very quickly and full results are visible within 3 months. 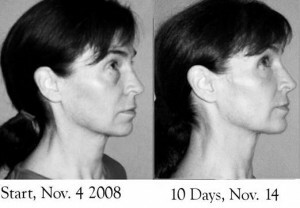 At this point Ultherapy can be repeated if additional skin lifting and tightening is desired. 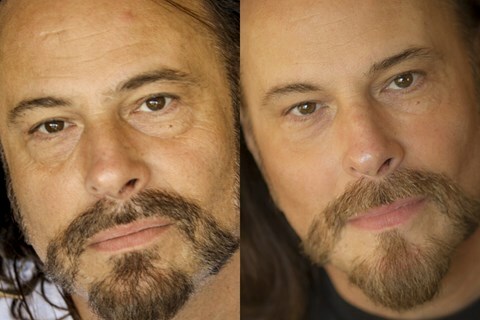 Ultherapy works… it really does ! Lasting Looks Clinic in Toronto was one of the first to perform this procedure in Toronto and has a number of very satisfied Ultherapy patients who now know how to stop the sagging and start the lifting. What good is tightening skin when skin is attached to muscle on the face. When muscles droop on the face, down comes the skin as well. At Lasting Looks Clinic we have an affordable solution! Introducing the Facial Flex Machine. Takes only 2 minutes a day to tone up your Facial Muscles. This exercise machine tones uplifts ad redefines the face chin and neck to give you that Non Surgical Face Lift you’ve always wanted. Come to Lasting Looks Clinic in Etobicoke Toronto to pick up your compact machine and start toning your face! 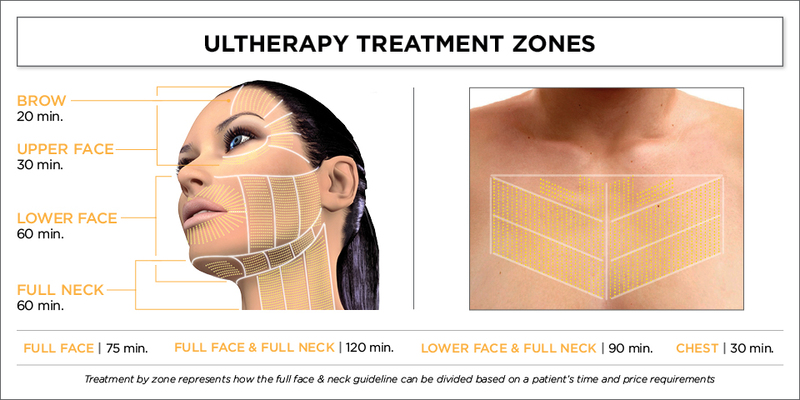 Ultherapy is the only FDA approved device for both skin tightening and lifting of the muscles and skin of the face and neck. 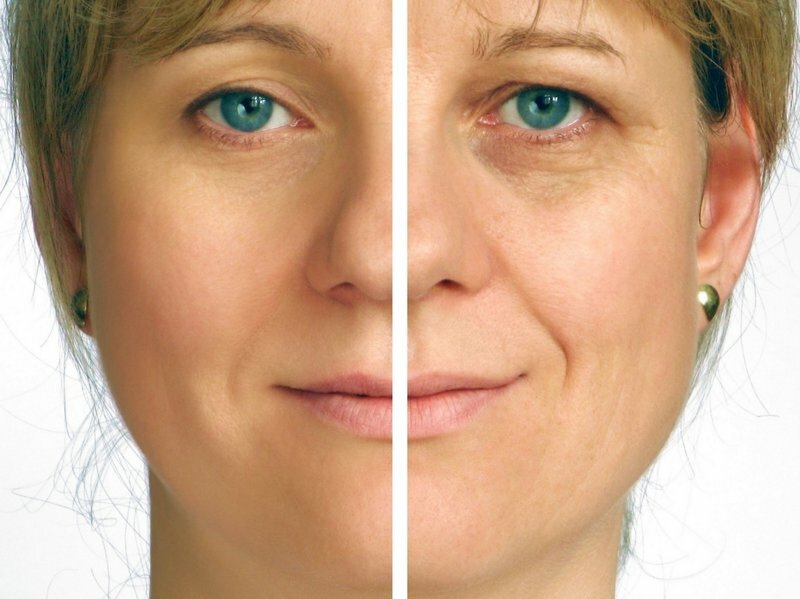 Ultherapy is the only technology available that uses ultrasound to heat facial muscles as well as skin to create both deep and superficial collagen production. 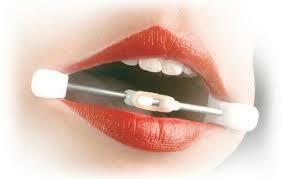 Ultherapy is able to reach a depth of 4.5mm. This depth is more than any other energy device! This technology reaches the smas tissue which is the same layer that surgeons tighten when they perform surgical face-lifts. Thermage is a radio frequency technology device that heats the skin and can melt fat as well . 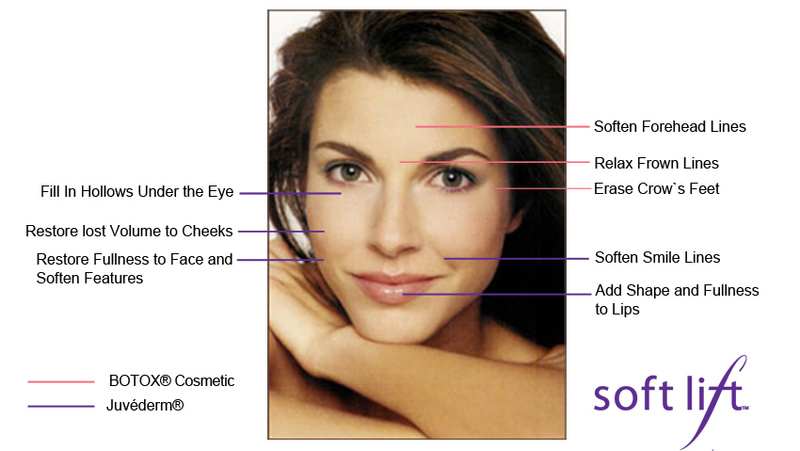 Thermage offers surface skin tightening. 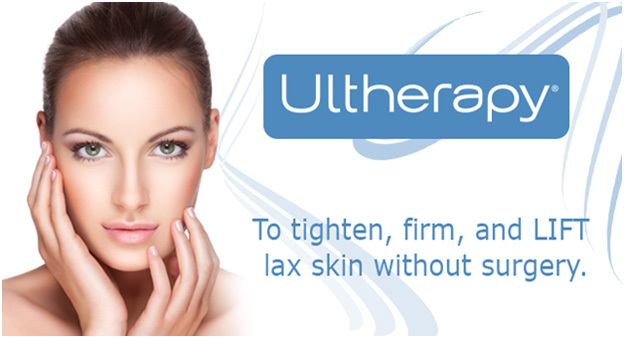 Although both tighten skin only Ultherapy can tighten and lift muscles. No other technology has the capability of doing this. Ultherapy has this patent with its deep ultra sound lifting. 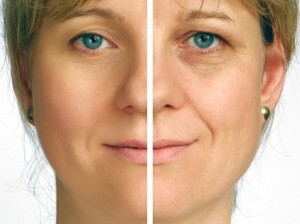 We now offer Ultherapy at Lasting Looks Clinic in Etobicoke Toronto.